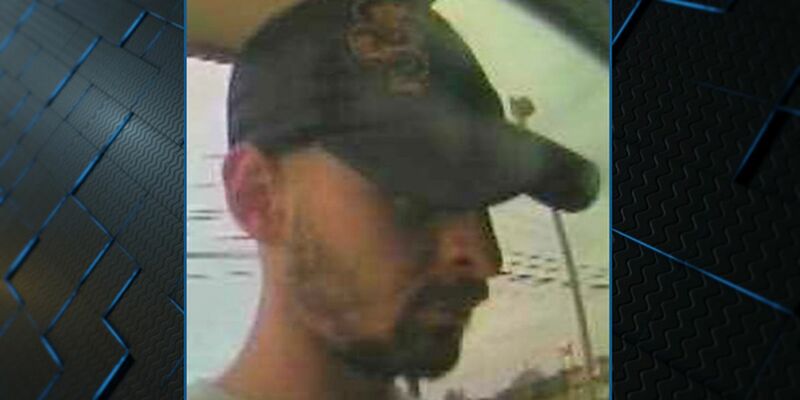 MONTGOMERY, AL (WSFA) - The Montgomery Police Department is searching for an unknown suspect wanted in reference to a fraudulent use of a credit card investigation. Information is limited, but what is known is that on Aug. 1 the victim’s credit card was used by the suspect in the 3900 block of Atlanta Highway. Anyone with information is urged to call Montgomery police or CrimeStoppers at 215-STOP. Tipsters can remain anonymous and may be eligible for a cash reward. John O'Connor joined the WSFA 12 News family in December 2012 as an anchor and reporter.